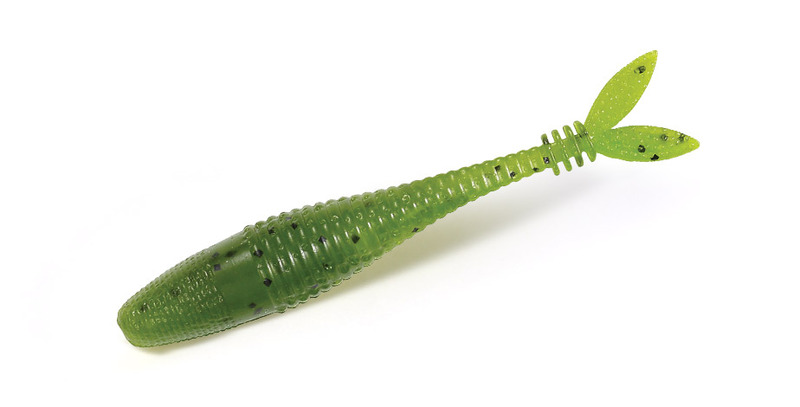 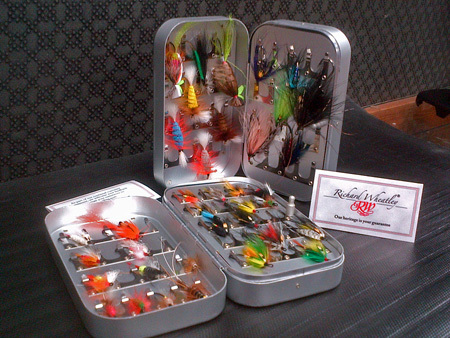 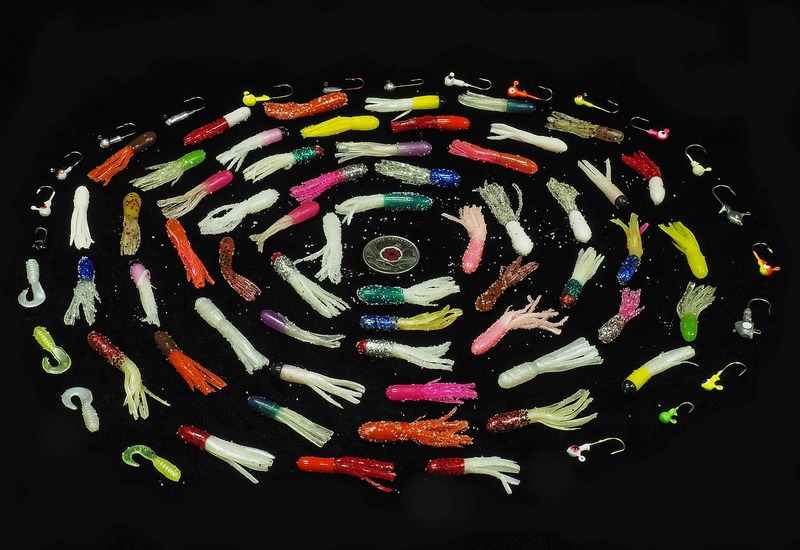 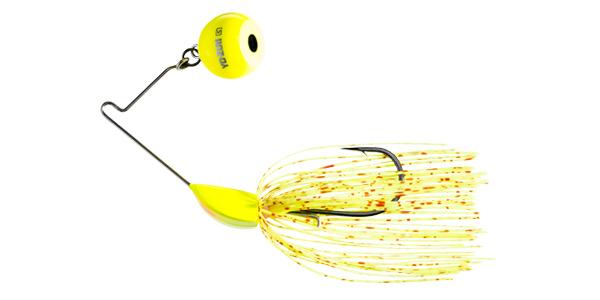 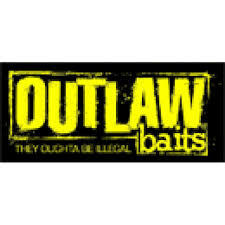 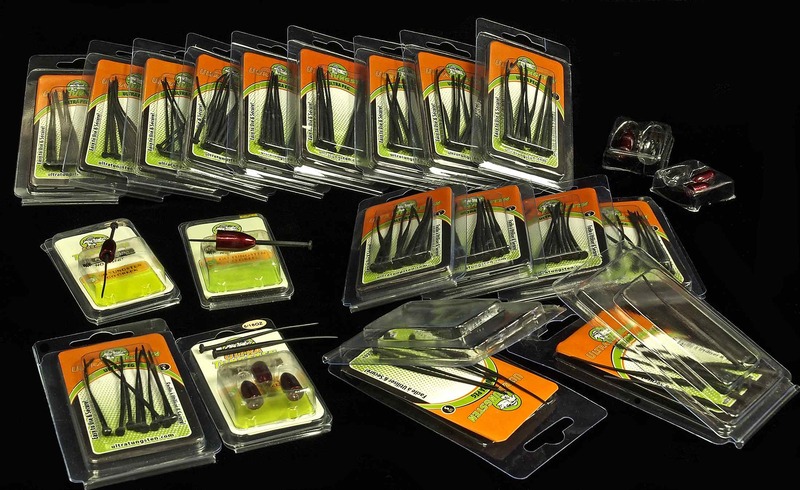 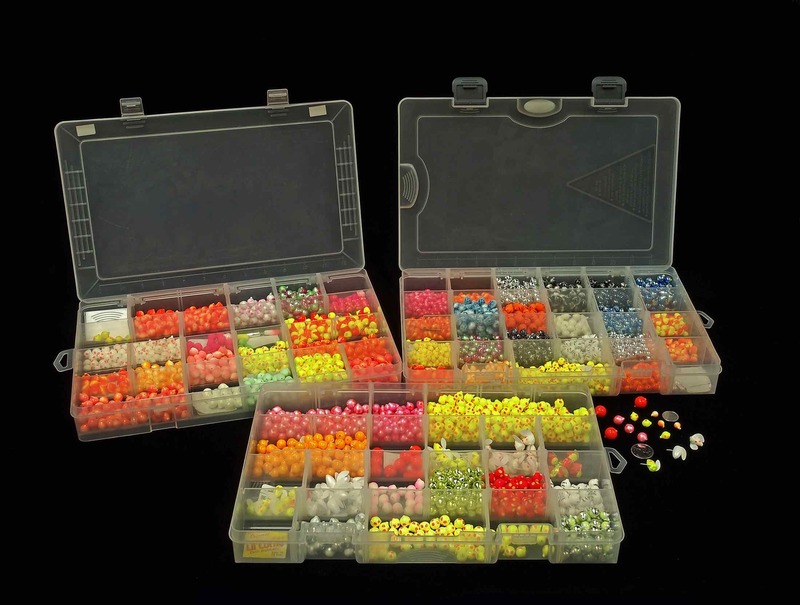 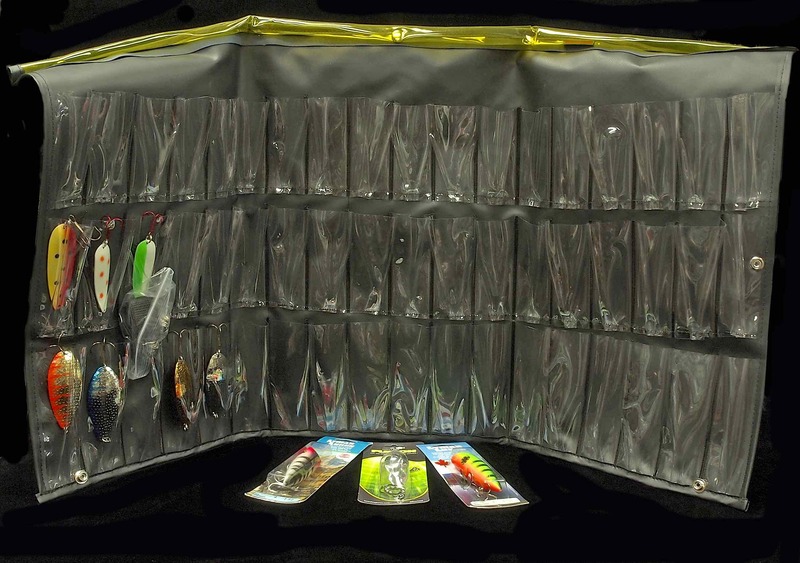 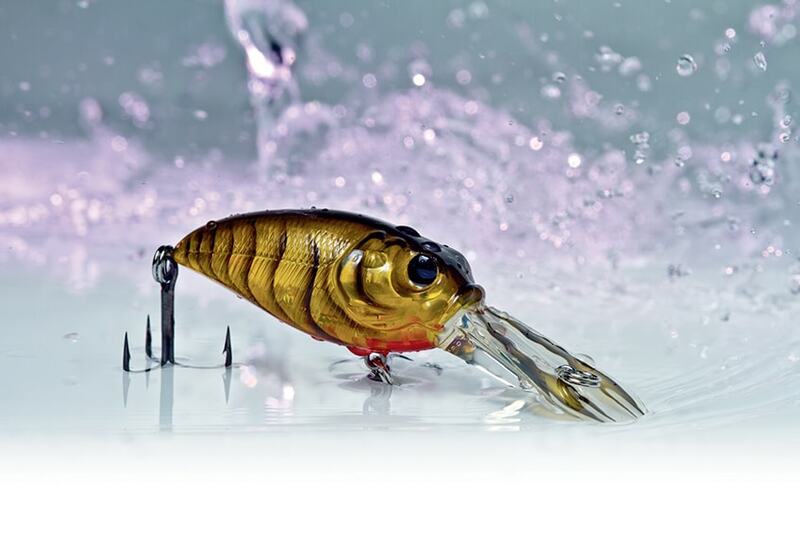 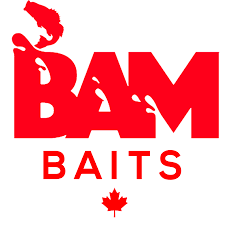 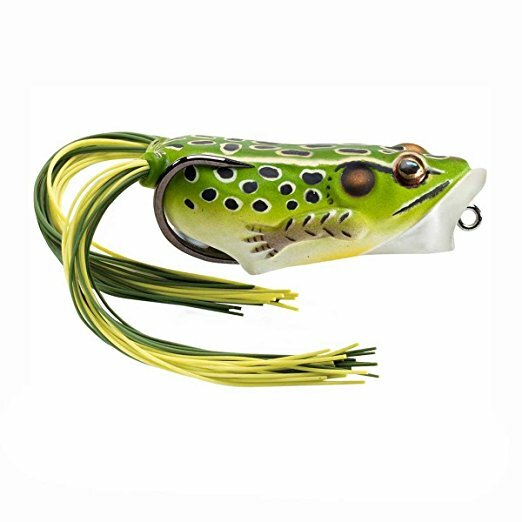 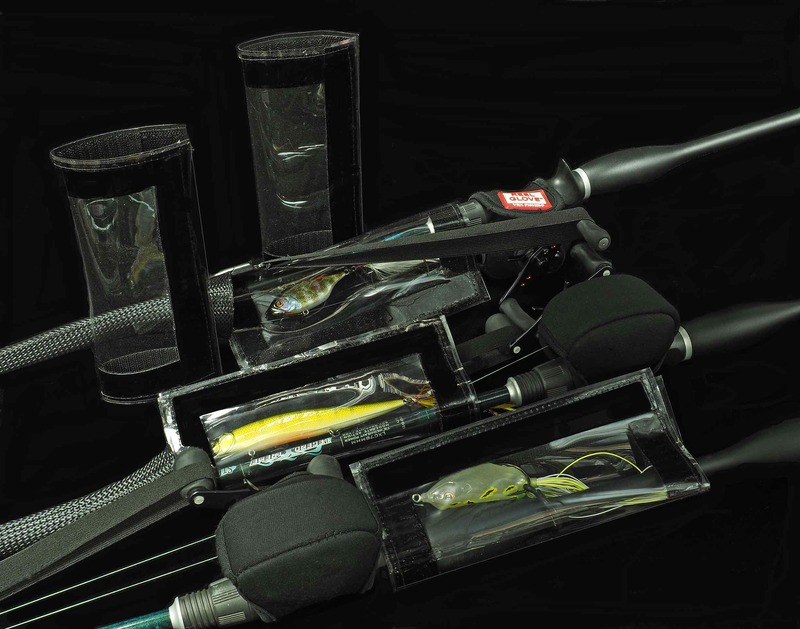 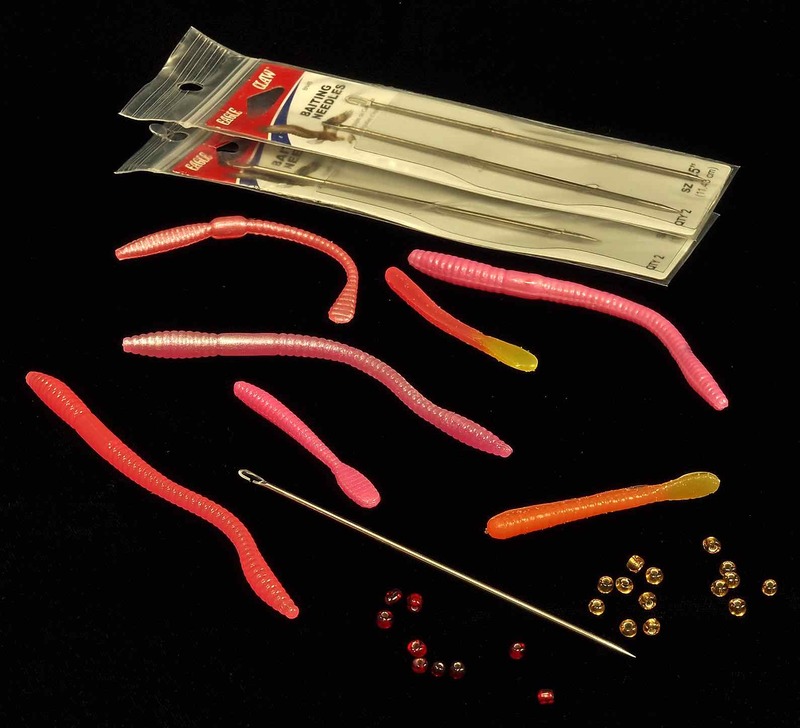 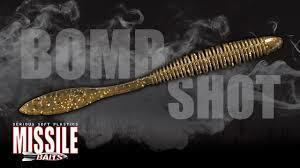 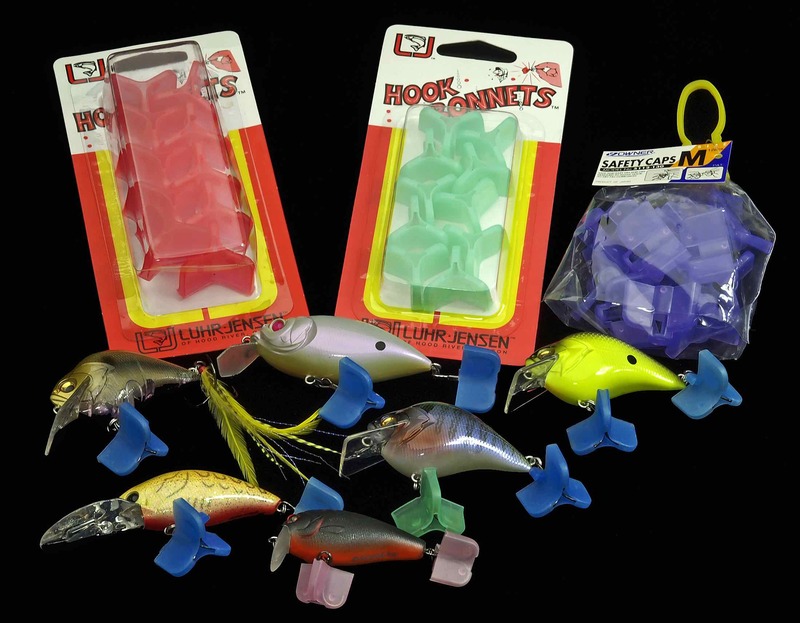 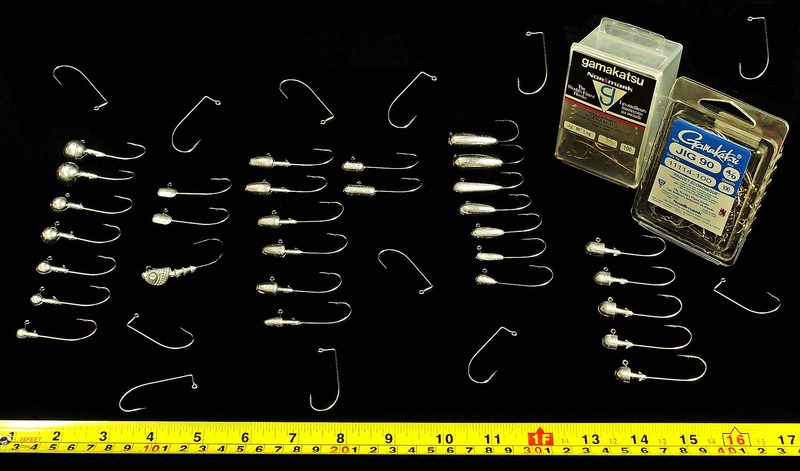 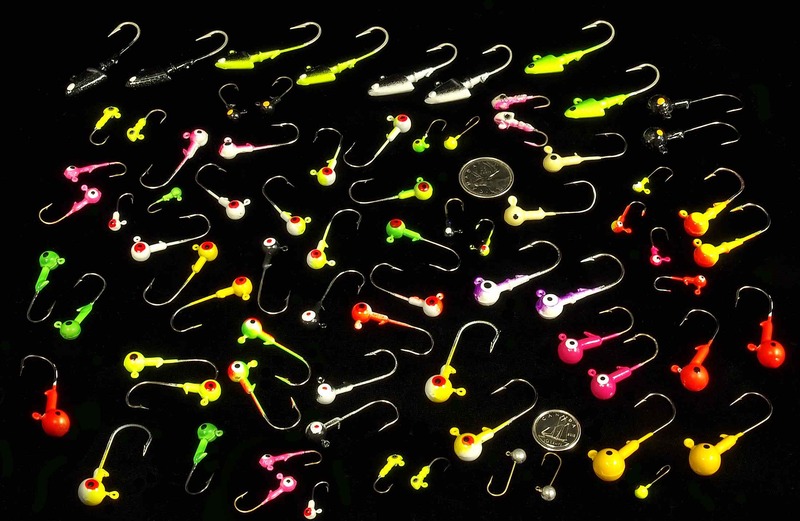 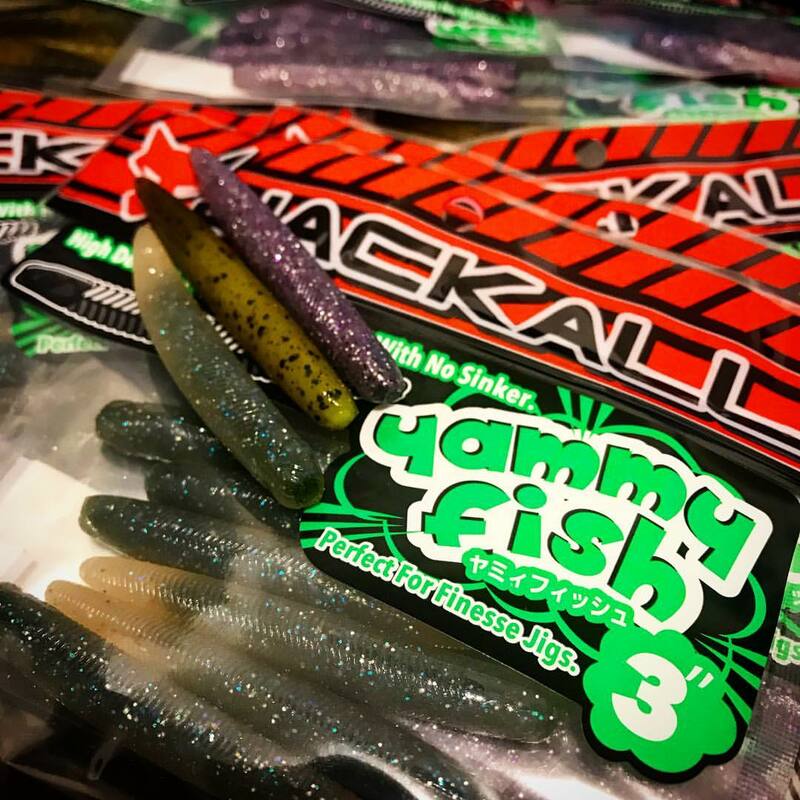 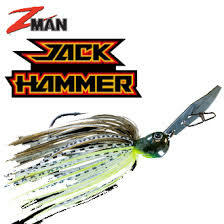 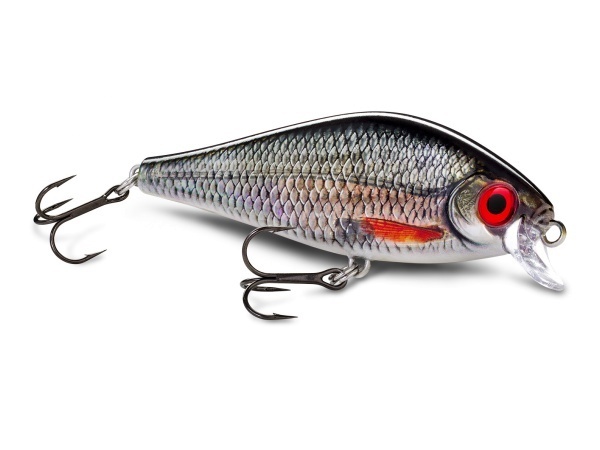 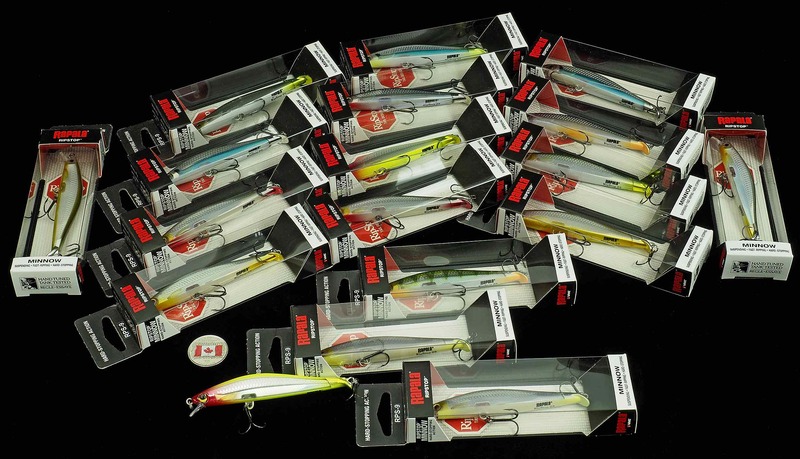 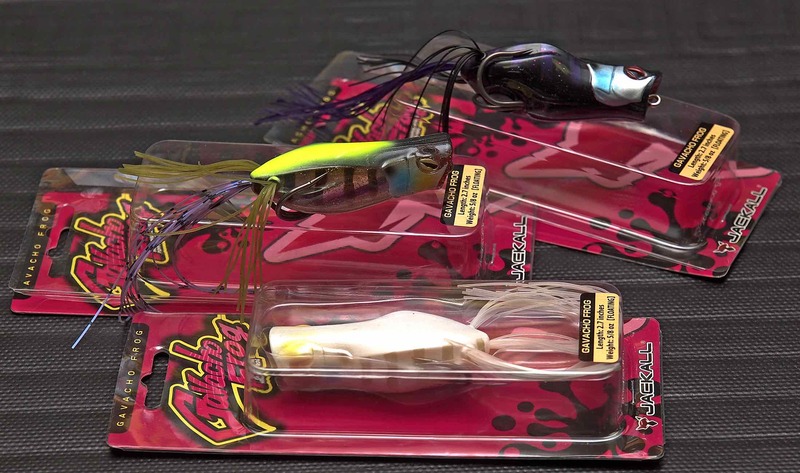 Bam Baits Assortment – Sticks, Tubes, & Grubs. 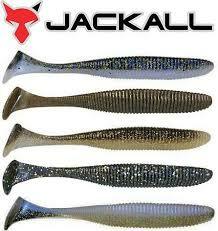 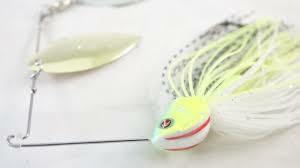 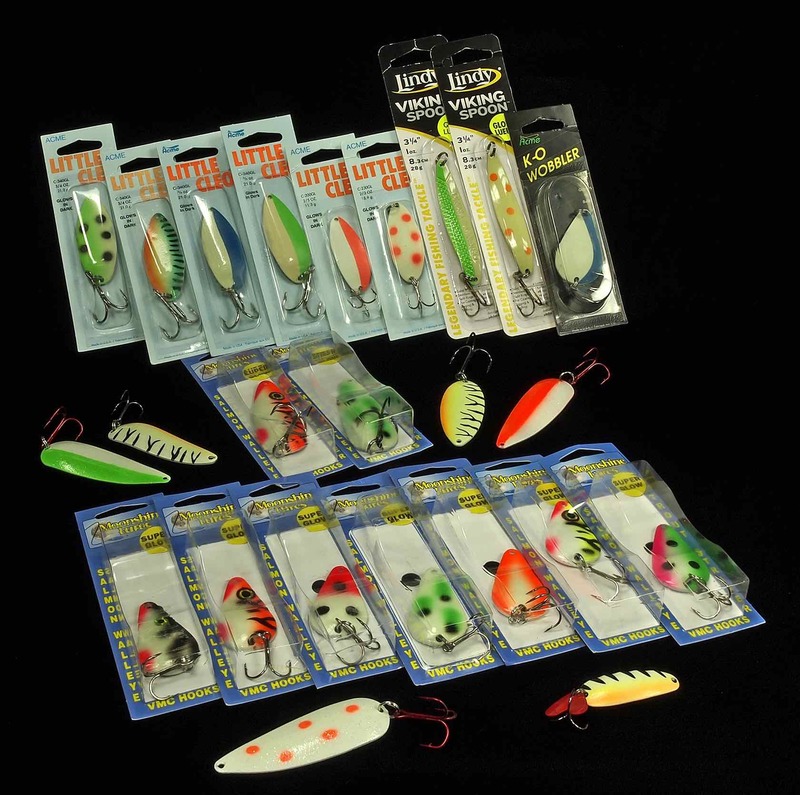 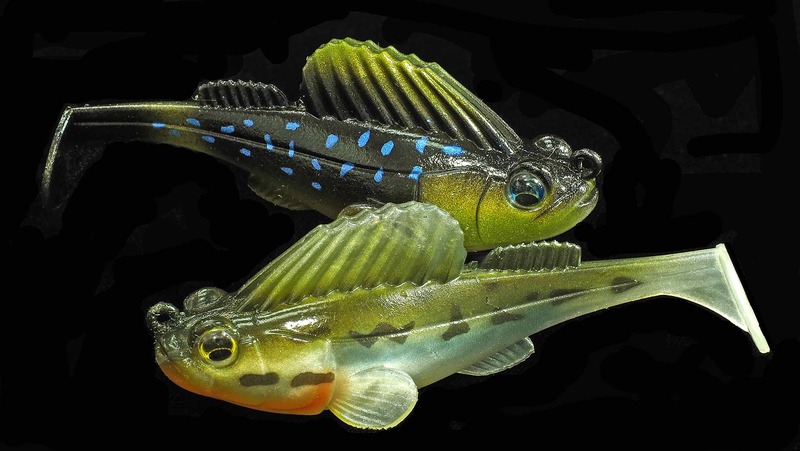 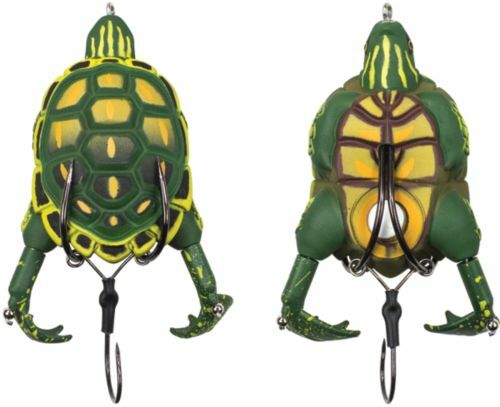 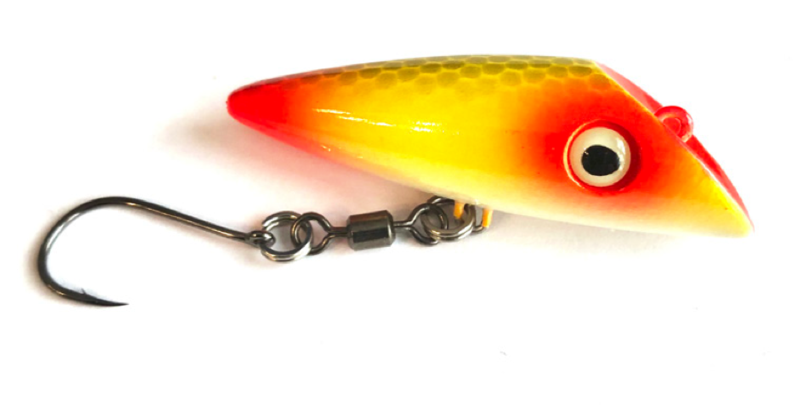 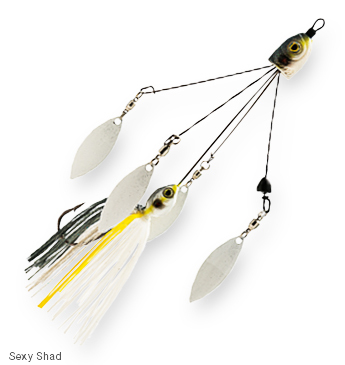 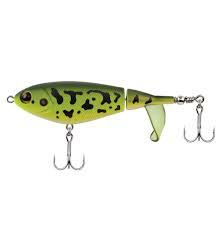 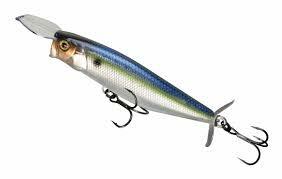 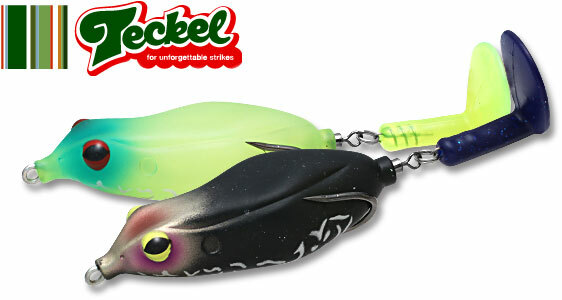 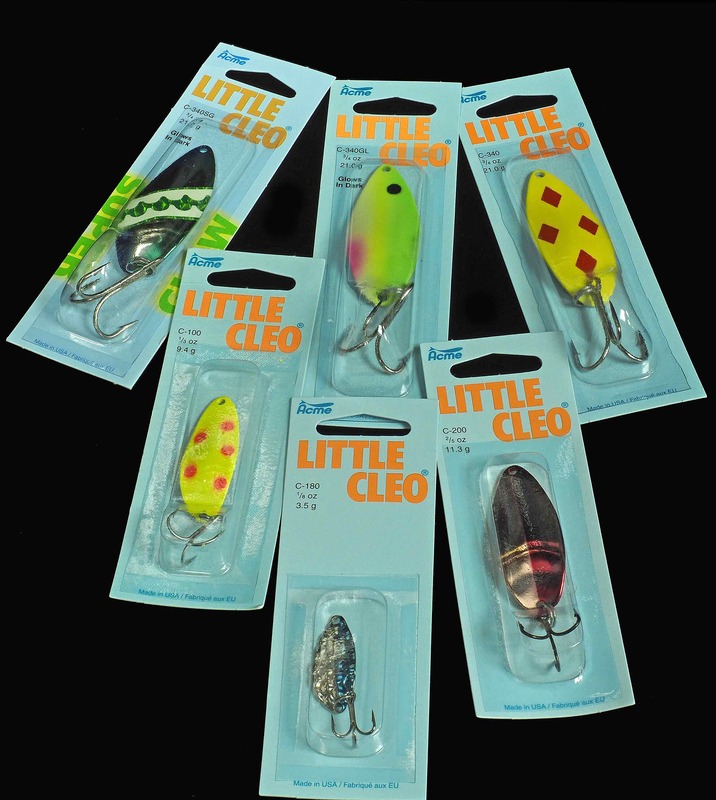 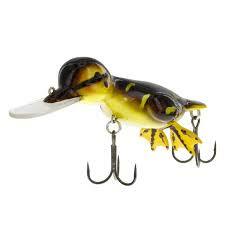 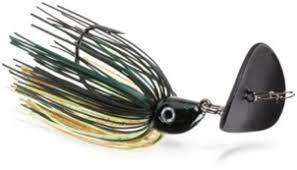 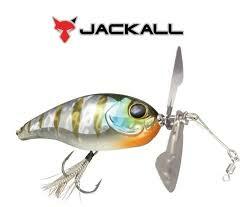 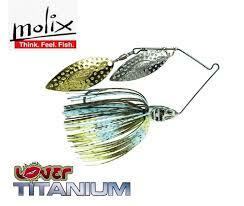 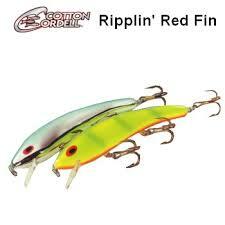 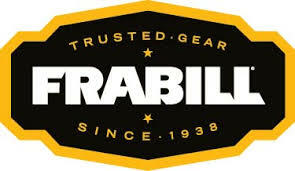 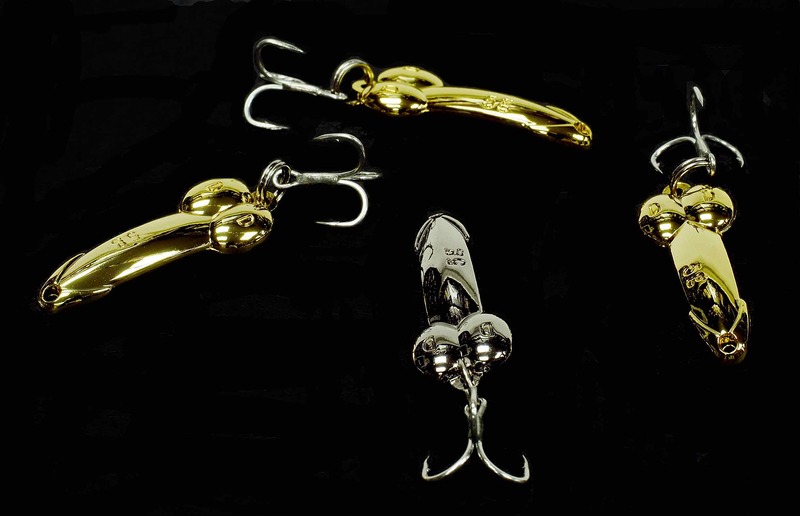 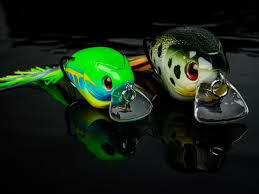 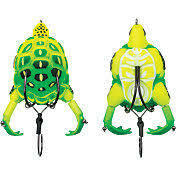 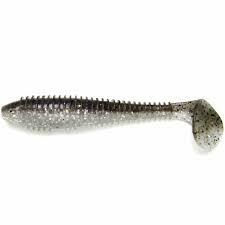 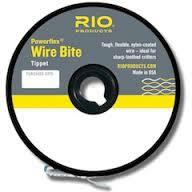 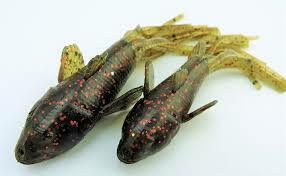 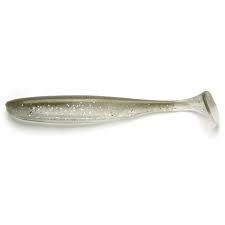 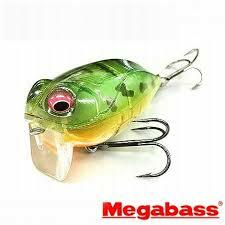 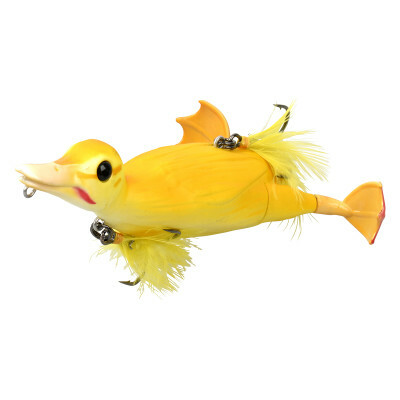 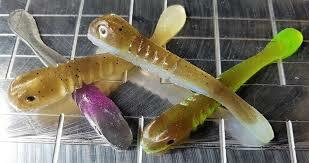 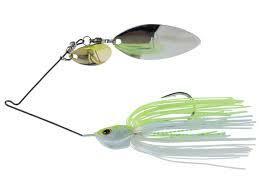 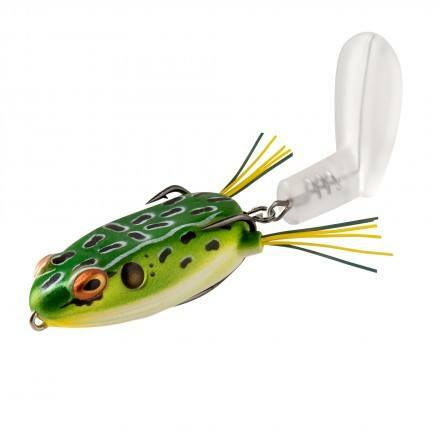 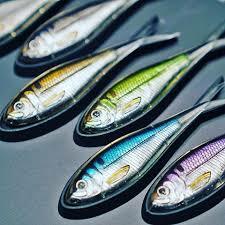 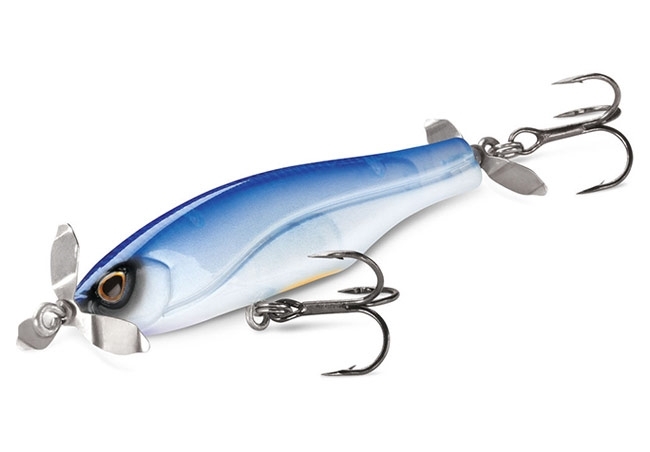 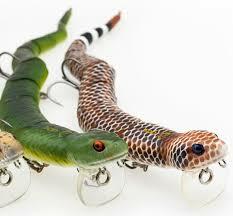 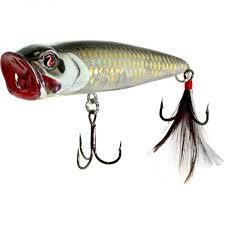 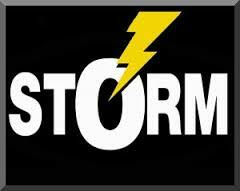 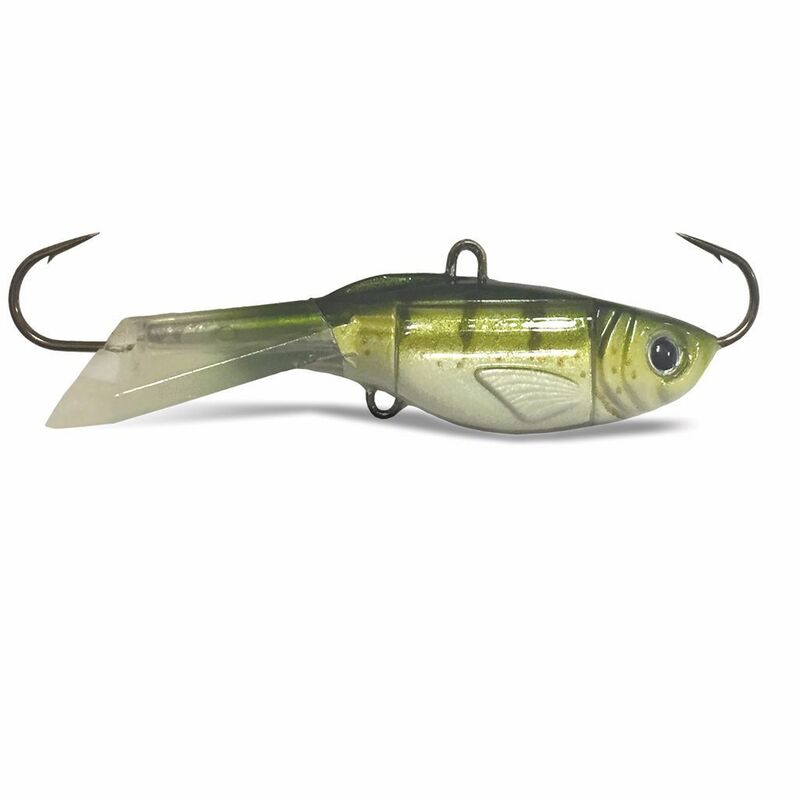 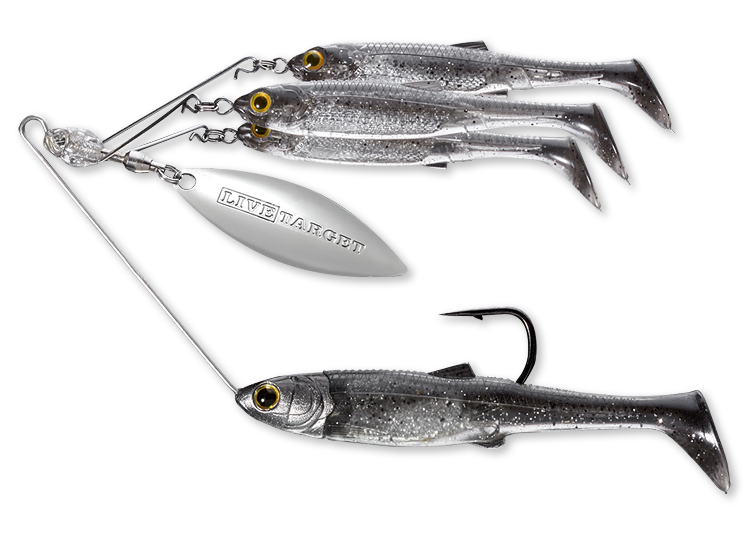 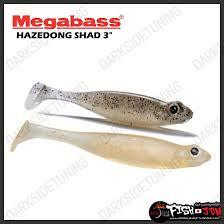 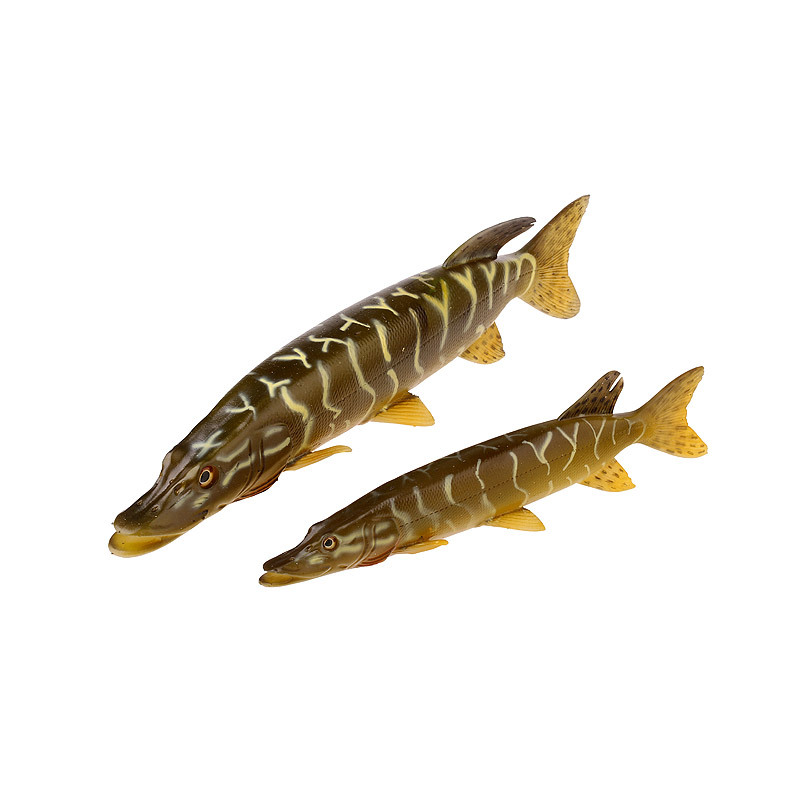 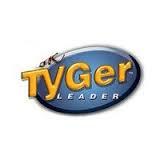 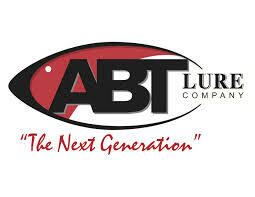 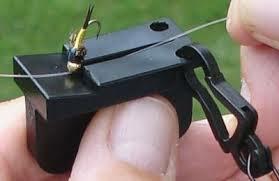 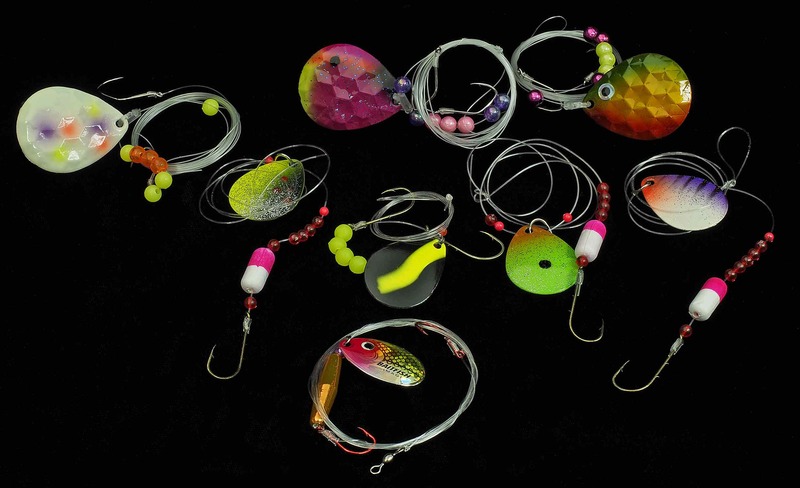 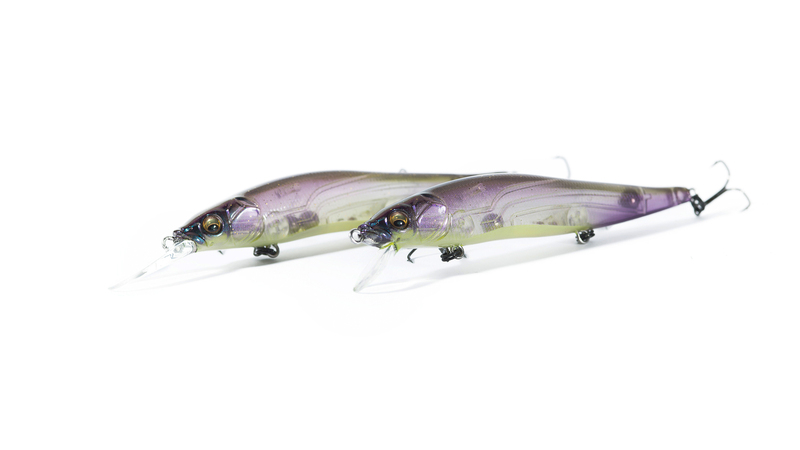 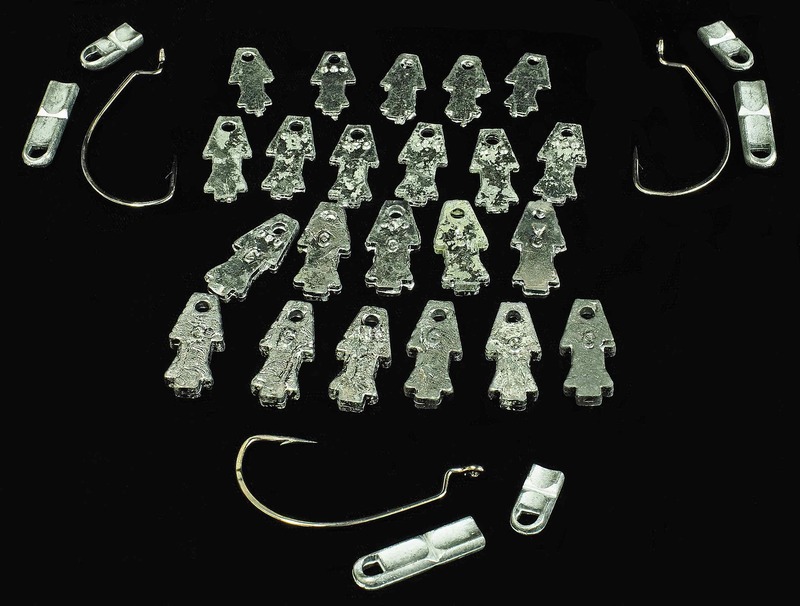 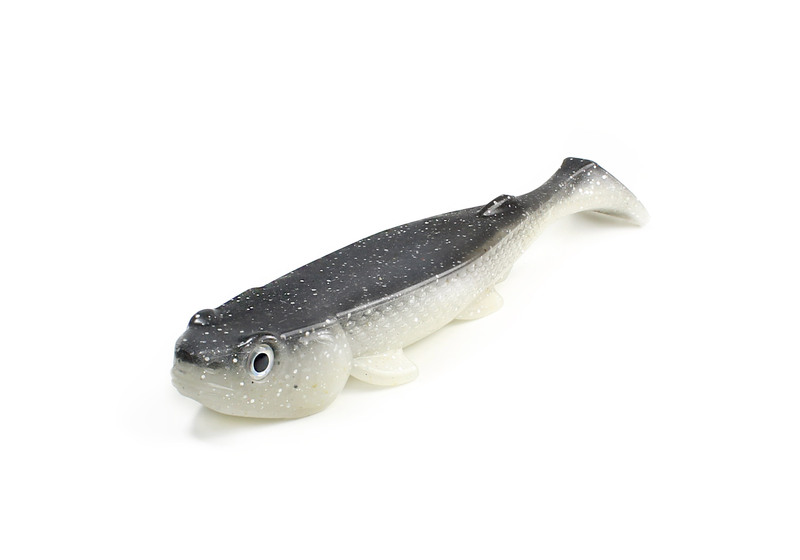 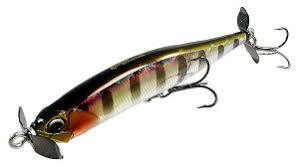 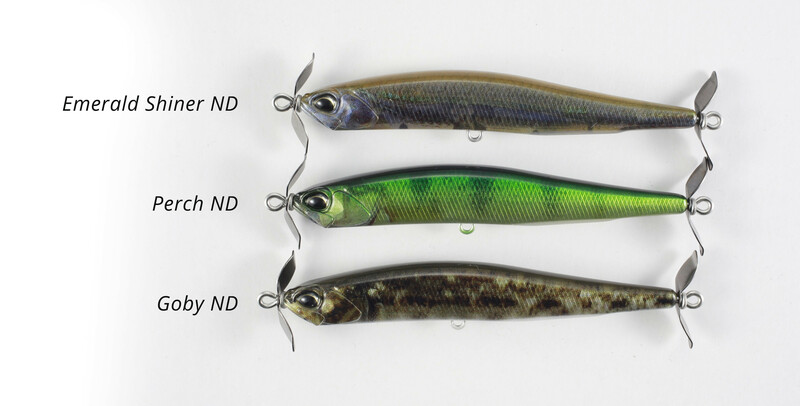 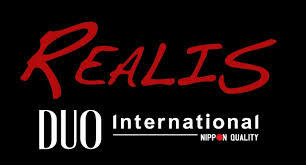 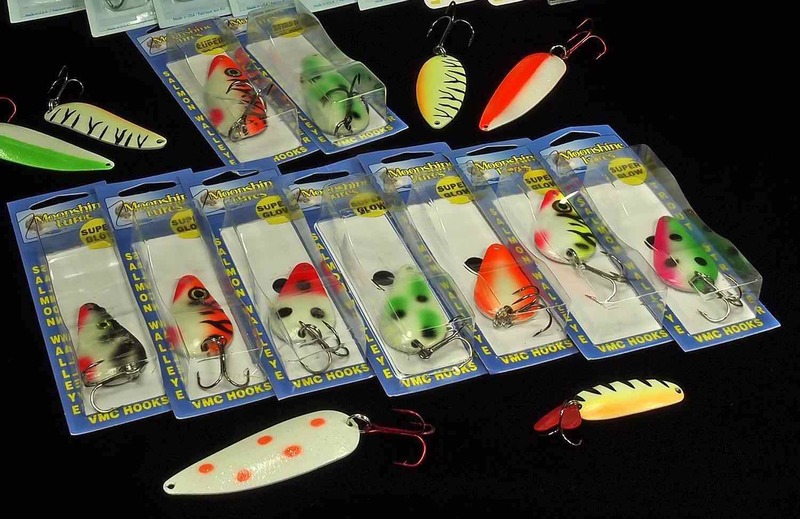 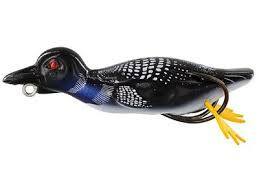 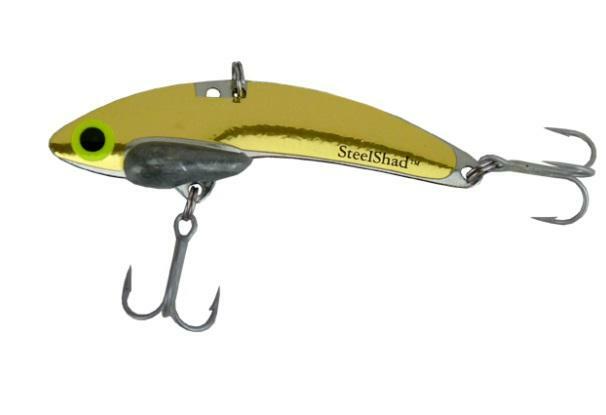 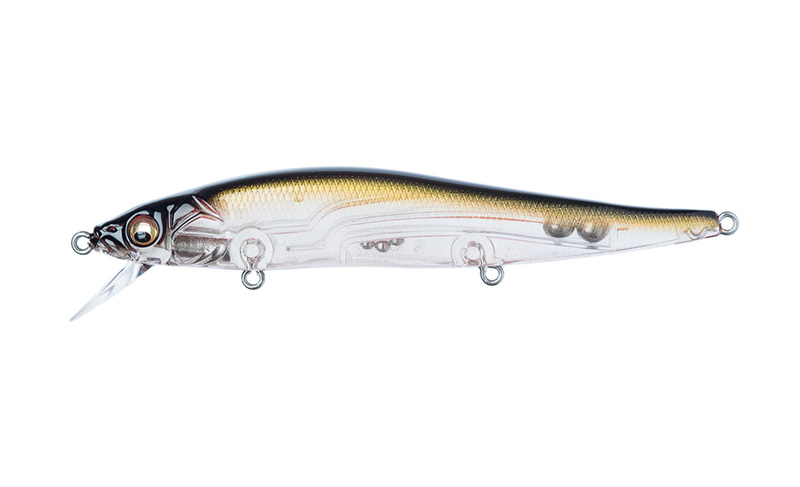 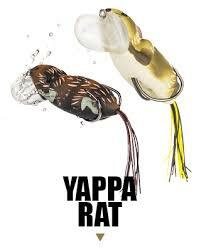 Our mission is simple, to provide the best Canadian made soft plastic fishing lures on the market. 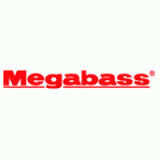 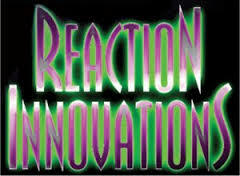 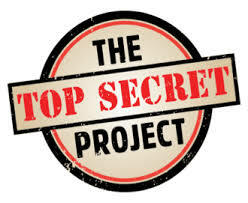 We’ve mastered our formula to provide you with an edge over the competition. 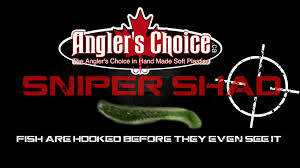 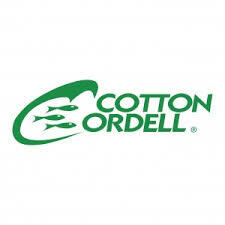 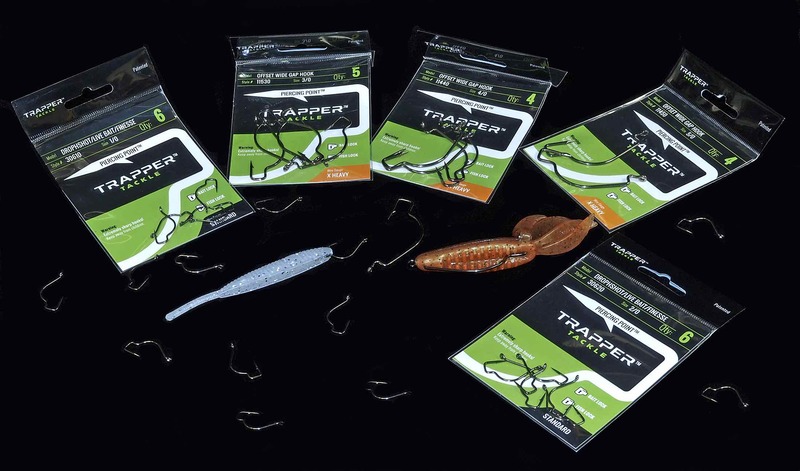 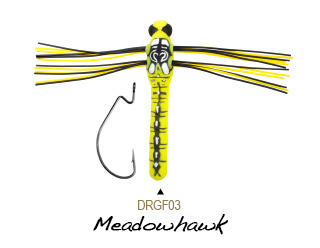 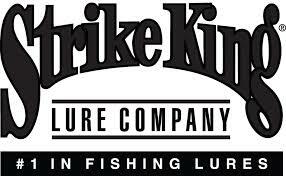 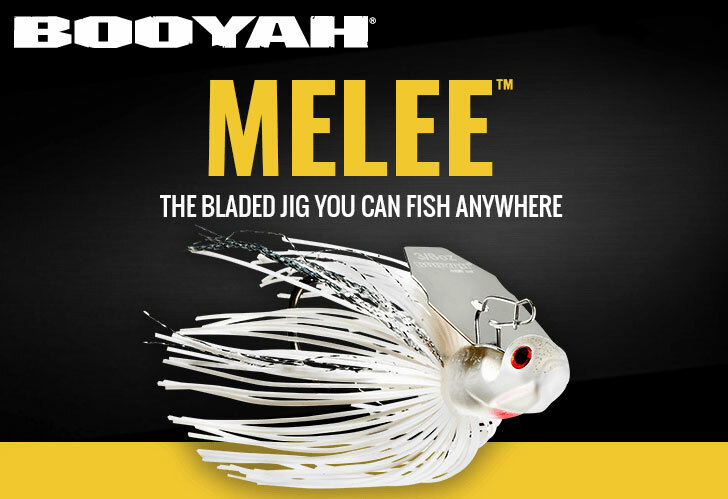 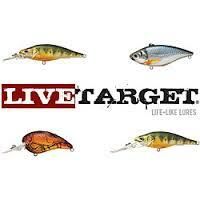 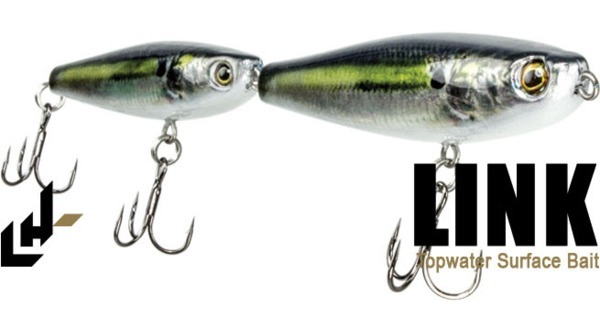 We stand by our brand and guarantee Canadian made , tournament quality lures in every pack.